In 2019, Elections will be held for Society President, Treasurer, and Western-at-Large Representative. The candidates are listed below. Please vote online or with the ballot included in your recent Kelseya for the candidate of your choice, or a write-in candidate, including yourself using the form below. Please note, each adult member is entitled to vote and each may submit an online ballot individually. Results will be announced at the Annual Membership Meeting on June 22, 2018 in the Cypress Hills InterProvincial Park, Saskatchewan. Terms are two years. President: GRETCHEN RUPP, incumbent, is running for re-election. Gretchen has been an MNPS member for over 20 years. 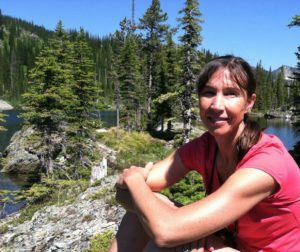 She has degrees in biology and engineering, and has worked as an environmental engineer in Montana since 1984. She has been on staff at MSU-Bozeman for 25 years, serving as, variously, Extension specialist, instructor, advisor and research administrator. Her priority for MNPS is attracting the participation of more young people. Shannon Kimball lives in Missoula where she is the curator for the University of Montana Herbarium. 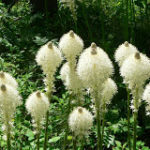 She is the co-author of an app for plant identification and two plant field guides: Wildflowers of Glacier National Park, and Trees and Flowering Shrubs of Glacier National Park. Jenny Tollefson is running for her 5th term as treasurer. 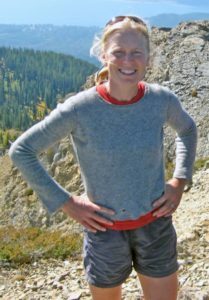 An active member of the MNPS since the 1990s, Jenny lives in Missoula, where she is the Stewardship Manager at Five Valleys Land Trust and mother of two children. 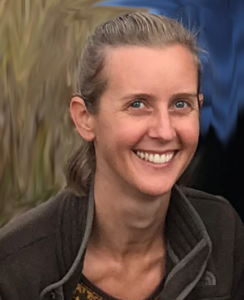 Western Director-At-Large: KRISTINA BOYD has lived and worked as a biologist in Troy, Montana for 15 years. 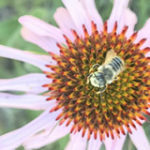 She currently runs a citizen science program for Idaho’s Department of Fish & Game, helping people collect native seeds for pollinator habitat restoration. 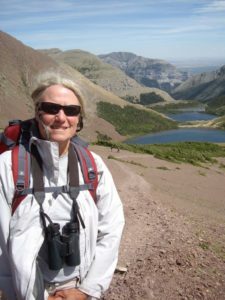 She has been actively involved with The Wildlife Society for many years as a Leadership Institute Scholar, founder of the Early Career Professional Working Group, Editorial Advisory Committee member and contributing author of The Wildlife Professional Magazine, President of the Montana Chapter, and President of the Northwest Section. 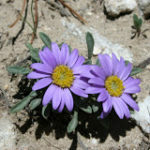 She has always enjoyed the observation, identification, biology, ecology, and ethnobotany of native plants…and she is very excited to begin her active involvement with the Montana Native Plant Society as the Western Director-at-Large.